In the book, readers will learn why they should feel good about their lives, realize how much they are loved and appreciated, and open their eyes to the wonderful possibilities for meaning and fulfillment through spiritual authenticity. The book helps readers recall that we were each born a Godsend – created to inspire and be inspired. In exuberant language and supported by well-researched insights, the book details how the heart and mind can cooperate to beautifully transform lives with new perspectives and joy. 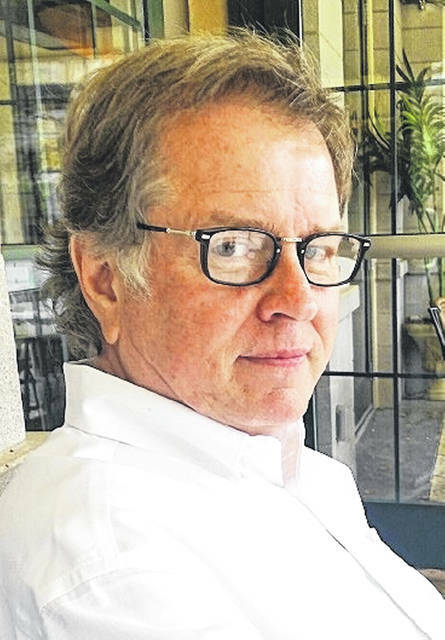 Sullivan, a Springfield resident since 2005, said he enjoyed his years living in Urbana and working with many friends and acquaintances at the Urbana Daily Citizen, Grimes and Urbana University (where he earned a B.S. degree and taught) in the 1980s and early 1990s. After leaving the Daily Citizen, Sullivan went to work for NCR Corporation in Dayton, where he was speechwriter for the Chief Executive Officer and later a public relations manager for its Teradata spinoff until his retirement in 2017. Sullivan was engaged as a consulting editor in 2000 for the book “Soaring with the Phoenix: Renewing the Vision, Reviving the Spirit,” supporting its co-authors as a contributing editor. For many years a writer-editor on business and technology topics, Sullivan today takes a deeply spiritual approach to life, yet with a broad education that has resulted in pragmatic insights into the strong link between personal psychology and metaphysical reality. As a public relations professional and college educator, he brings to his book 30 years of award-winning creativity and accomplishments working with Fortune 500 firms and international news media. Xulon Press, a division of Salem Media Group, is the world’s largest Christian self-publisher, with more than 12,000 titles published to date. 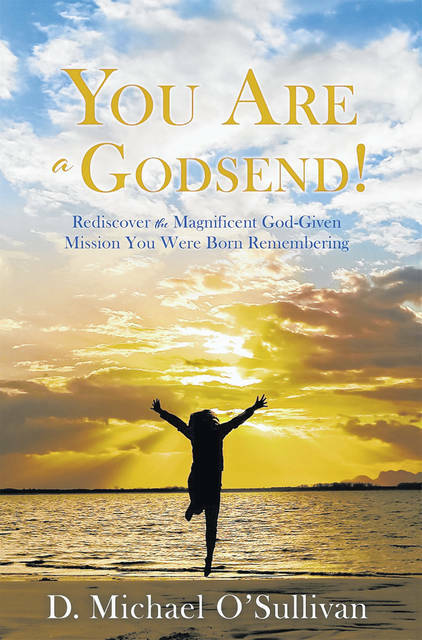 “You Are a Godsend: Rediscover the Magnificent God-Given Mission You Were Born Remembering” is available online through xulonpress.com/bookstore, amazon.com, and barnesandnoble.com ($14.49, paperback, 9781545647516; $6.99, ebook, 9781545647523). Information compiled by Xulon Press and Michael Sullivan.